Writing without an outline turns into a chaotic process in which you can't cope with the thoughts rush. There are so many points you want to cover in your essay and express every idea that comes up to your mind. Furthermore, here also the opposite problem can appear: lack of information and futile attempts to start the paper inhibit the writing and you spend the threefold amount of time instead of doing the job quickly and qualitatively. But you shouldn't worry. The habit of writing the essay and ignoring the outline is inherent to many novice writers. We are going to show you some outlining techniques to transform your assignment into a quite simple and entertaining thing. 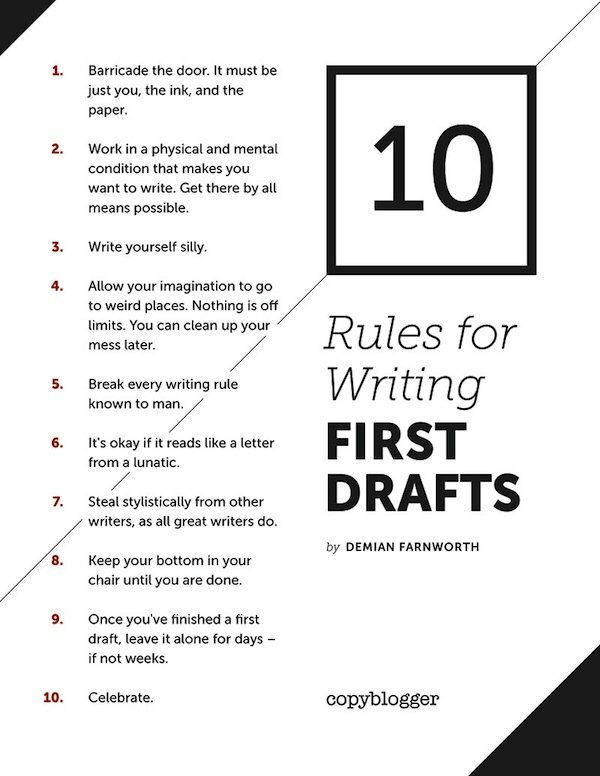 If you already have some view of it the writing process will be more pleasant and fast. Did you notice – when you write an article on a familiar theme you spend not so much time as on the description of unknown things you should understand on the way? Clarify the purposes of the writing and prioritize them. Write down all the ideas that your brain generates at this moment. You can note not only the ideas but also sources of relevant information, brief workpieces, arguments or the methods you are going to use. If it seems helpful to create a deserving paper research just put those on paper. On this stage switch on your critical thinking and select from loads of sketches the most convincing. After that, you should bring them all together and think up the structure of the writing. Line up the statements into an order and chart a possible way of their expression. It’s a time to decide which things are important and which are less. The secondary points play a great supporting role, though. Your arguments should be reinforced by providing examples, statistics and various theories to prove your notion. Revision is a final and the most critical stage of any text composition. At this point, you check whether the outline contains mistakes, misconceptions and other stuff to delete or adjust. Let’s now move to the types of outlines and the peculiarities of each. Here compose the concise overview of the paper by separating it to the chapters. The description of each part shouldn’t be volume: it is enough to write 3-4 sentences just to explain what the chapter is about. It’s convenient to express all the ideas together. It looks as a sort of brainstorming because the writer mentions lots of details and summarize the essay at length. The Synopsis will be suitable for your essay if it consists of one or two main points and many supportive elements. 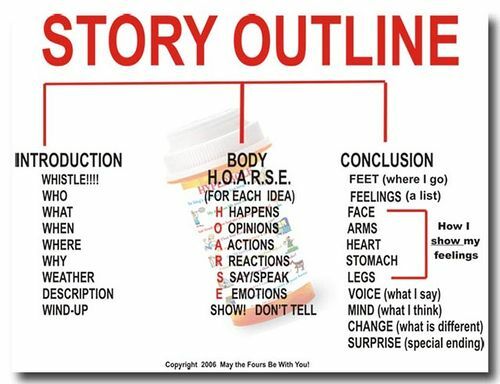 There are no predestined rules about how the structure of your outline may look like. It can be even characterized by the absence of any plan. 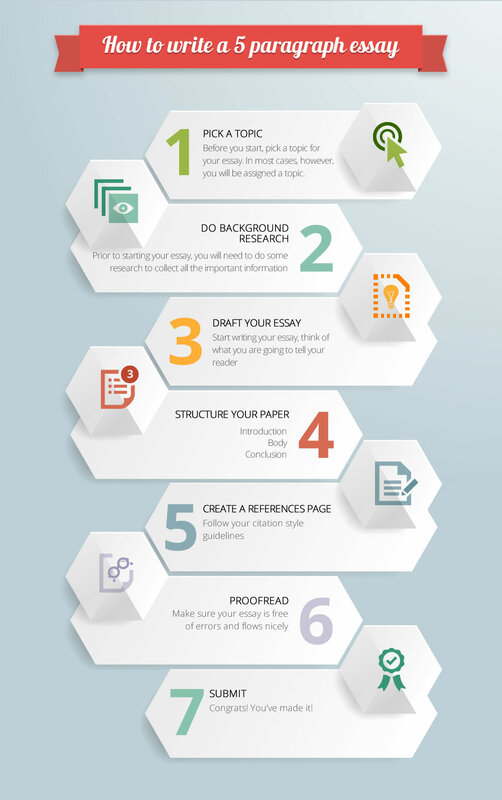 You should give a sense of the main idea of your essay and just develop it. The writer who prefers this method usually starts with one sentence and expands it through providing additional information about the points he selects at the same time. The first act is an introduction to the writing, the second is dedicated to the main part and the last is for the conclusion. The method helps to highlight all the points the qualitative essay requires because it is recommended to adhere to the basic three-part structure while composing the academic papers. This type of outline with a catchy name also can be called an “anti-outline”. In fact, you should just start to write due to this method. It is a process of a rough draft creation without paying attention to the mistakes and mismatches. Also, it hasn’t to be as detailed as the final version of the academic writing. The main requirement is speed – the faster you are the more efficient this method works. We all know that appetite comes with eating. Don't consider the outline as the waste of time. Those hours or even minutes you spend on it will come back to you in the future when you will start to write. The words start to turn into sentences themselves and transform into a readable and coherent text. 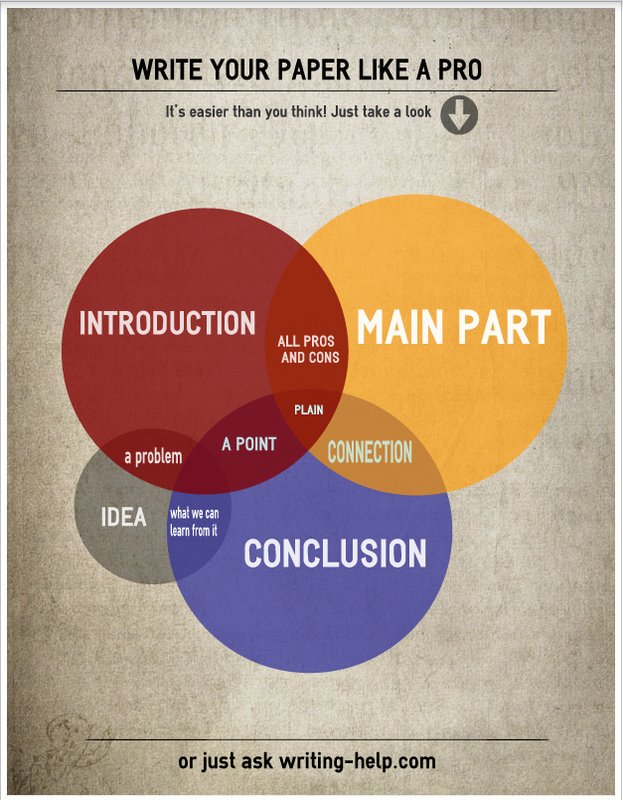 People who skip the outline, by comparison, often stumble upon the many obstacles because their picture of the essay is not complete. Plan, drawn up in advance, is able to save 25% of the time expenditures. So do not be lazy and teach yourself to compose the outline every time you receive an assignment to write an essay, a paper research or a review. ← How to Make Arguments the Right Way?